RAPAPORT PRESS RELEASE, February 5, 2019, Las Vegas … Polished-diamond prices softened in January as US restocking proved slower than expected after the holiday season, and as Far East buyers took vacation ahead of the Chinese New Year. Dealers were cautious due to weak demand, tight profitability and a significant reduction in bank credit. The RapNet Diamond Index (RAPI™) for 1-carat diamonds fell 0.4% in January and was down 1.8% from a year ago. Although polished prices declined in the second half of 2018, inventory levels have remained high: The number of diamonds on RapNet as of February 5 was 26% higher than a year ago, coming to 1.5 million. 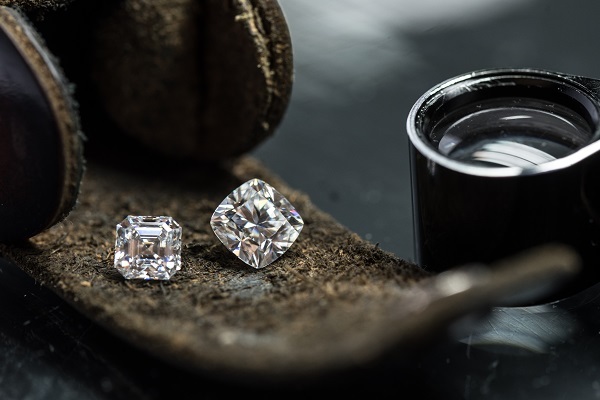 In January, rough trading was slow, as De Beers and Alrosa left prices unchanged. •	State-owned banks adopted a more conservative approach across all industries in response to a rise in non-performing assets in the country. •	The 12% depreciation of the rupee against the US dollar in 2018 reduced credit in dollar terms, since Indian credit lines are set in rupees. •	Bankers raised the industry’s risk profile following the $2 billion alleged fraud of Punjab National Bank by jewelers Nirav Modi and Gitanjali Gems. •	Manufacturers’ profits continued to tighten due to high rough prices. Indian diamantaires need to improve transparency and profitability to gain favor with the banks. A shift to a more conservative lending environment in India will exert additional pressure on the trade in 2019, but will be a positive development in the long term. With reduced bank credit, businesses will have less money to spend on non-profitable rough, helping to shift their mind-set away from turnover and toward bottom-line profits. To learn more about the Rapaport Research Report and to subscribe, click here.